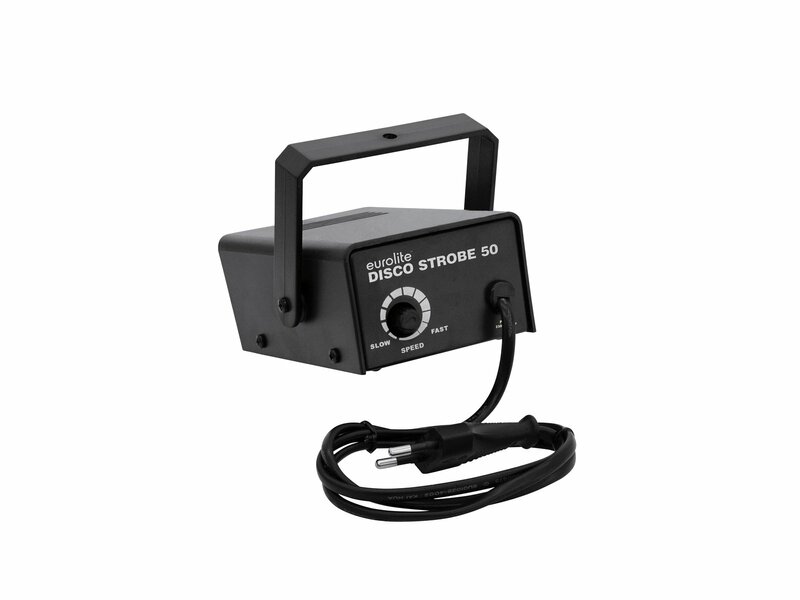 This basic strobe effect is perfectly suited for your private party room. 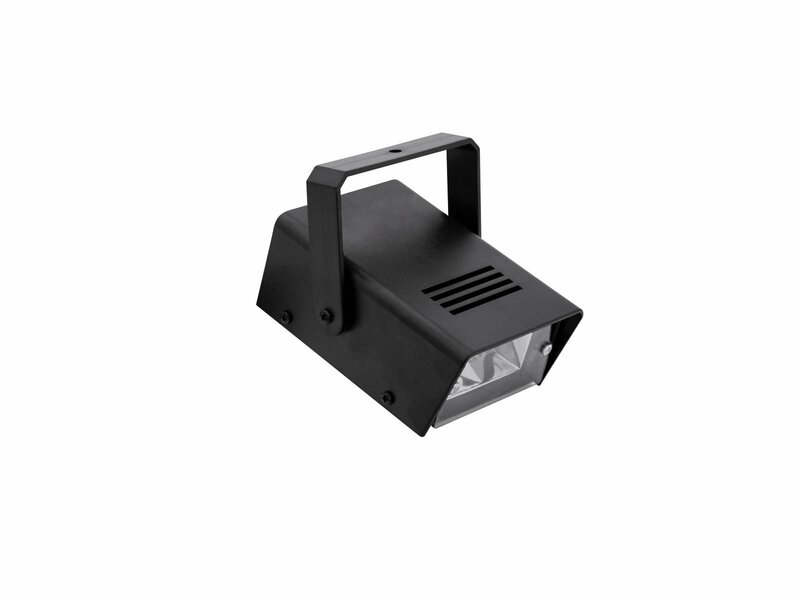 Thanks to the mounting bracket, it can easily be mounted to a wall or ceiling. 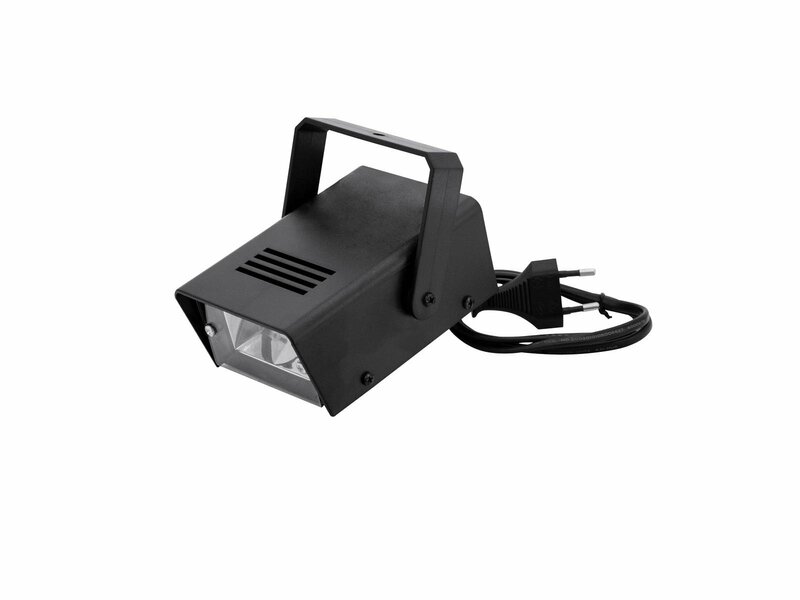 The flash frequency can be adjusted from 1-10 flashes per second using the rotary control.